The writing is on the wall – companies will need to rapidly evolve or face the inevitability of failure. Darwin’s Theory of Evolution expounds survival of the fittest, and all that has changed is the definition of ‘fit.’ Companies need to be agile, innovative, and deft to navigate and respond to the unpredictability and uncertainty that rule market forces. Take General Electric, for example. GE has always been recognized as an industrial engineering giant. Over the course of its 125-year existence, it has disrupted itself several times over to challenge status quo and realign its business according to market motions. It started GE Digital in 2011. One of GE Digital’s most celebrated offerings is the Predix ecosystem, the world’s first industrial Internet platform, which connects an organization’s physical and digital worlds. Investing in and building Predix meant moving away from conventional industrial and utilities businesses, which was GE’s forte, to domains where it has limited capabilities. While this strategic move has created many skeptics and resulted in falling stock prices, GE Digital has already left its mark in the industrial Internet vertical with Predix. GE is well on its way to becoming one of a ‘top 10 software company,’ with a whopping $15 billion in revenues by 2022, with Predix leading this growth. GE’s ability to reinvent itself has allowed it to embark on a journey of becoming a formidable technology giant, instead of being just an industrial giant. Today, it competes with the likes of Microsoft, Google, Amazon, etc. in an unprecedented move for such a large company. While GE has been agile and lean in its business and product strategies, many companies have failed or been unable to scale as a result of one or more factors such as a sub-optimal product strategy, an inability to be agile, a longer time to market, and an inability to innovate at an accelerated pace. The common denominator, based on our experience and extensive research, has been the absence of a structured approach that ties product innovation strategy with business goals. Some of the new age technology companies have increasingly globalized their R&D operations in an effort to create efficiencies, gain access to newer markets and talent, and have the ability to innovate. As global centers have matured, they are now becoming strategic to drive ahead the R&D and innovation agenda, and in fact, some companies are spending as much as 15% of their revenues on innovation. That’s a huge number, by any definition! While the intent is clear, one of the significant challenges to monetize this innovation is the misalignment of innovation strategies to business goals. Our research across 13 industry verticals highlights the reality that, by 2020, the R&D talent working in global locations will outgrow the number present in HQ locations. Apart from scale and newer markets, the availability of new age technology talent will be a key driver. To capitalize on the opportunities and this inevitable shift, organizations need to evaluate the benefits of globalization within their own context. The role of talent is a critical force shaping the R&D footprint of global MNCs. India being one of the hotbeds of talent, the growth far exceeds the expected growth in China, Eastern Europe, and the US. New age talent in niche skills like Machine Learning, Data Analytics, Data Science, etc., are top of the mind for global centers. To put things in perspective, currently, India has 3,63,000 installed MNC R&D talent, which is expected to grow to 495,000 by 2020. Ecosystem connect. Today, the concept of an ecosystem has evolved beyond peer companies and includes a wider set of avenues to collaborate with start-ups, local partners, and academia through partnerships/acquisitions. Major players like Google, Amazon, and Microsoft are exploring newer avenues to gain access to untapped markets and/or customer segments. Geographical and political de-risking. A distributed geographical footprint has its inherent challenges, but is critical to de-risk business and ensure continuity. Today’s turbulent geopolitical landscape and unprecedented rise of autocratic leaders in some of the talent hotbeds, has made de-risking not just an option but an imperative. Cost. 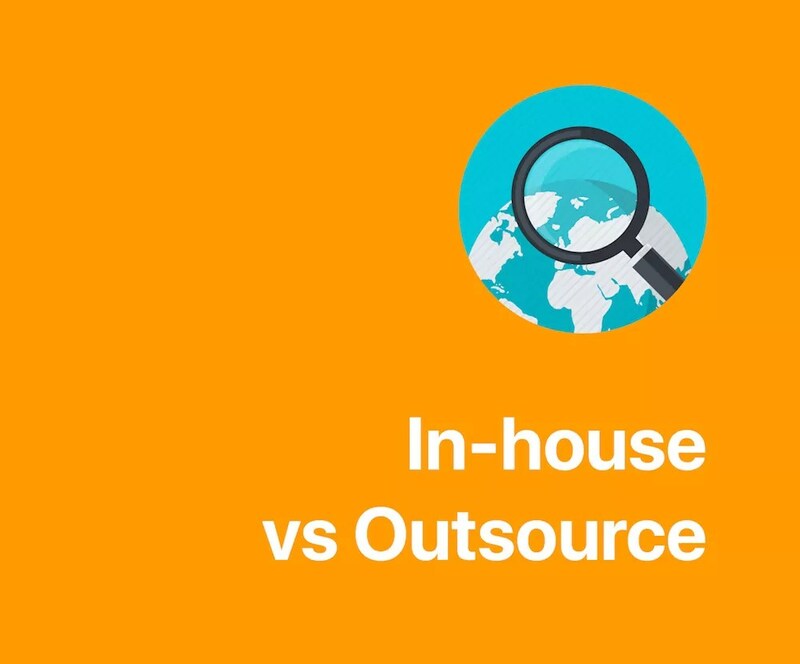 In the last few years, GICs (Global In-house Centers) have undergone a radical transformation, having successfully broken away from the traditional shackles of being low-cost centers to driving strategic value for the company while keeping cost range-bound. These centers are rapidly building competency, establishing niche centers of excellence to drive innovation and attract new age talent, creating IP, etc. In most cases, a global R&D footprint that isn’t aligned with business objectives, has led to operational issues such as increased cost and longer time to market. They are also continuously battling strategic challenges such as organization structure, governance issues, talent deficit. With more and more companies desiring to grow rapidly and planning to adopt disruptive operating models, it has become necessary to create a holistic approach to make the global engineering strategy robust. What? Arriving at an understanding of talent hotspots and growth areas. How? 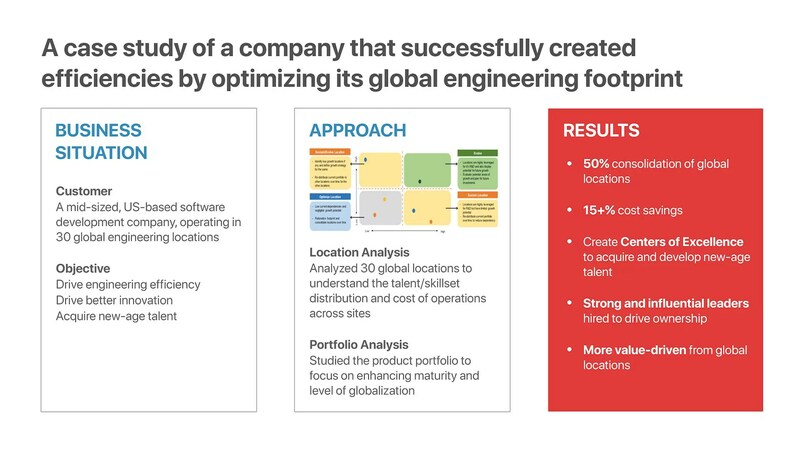 By analyzing diverse geographic locations across dimensions like talent, cost, ecosystem connect, etc. Why? 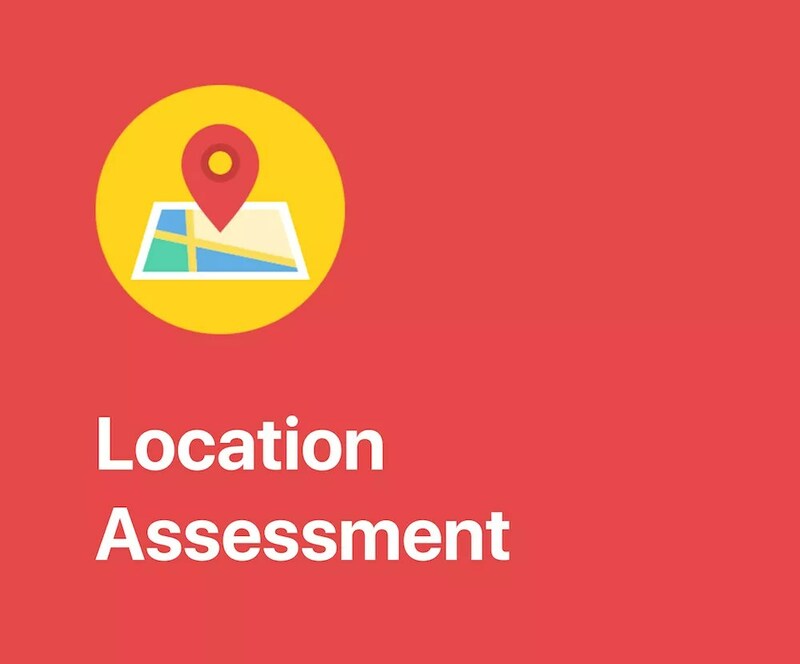 To identify new locations where the company can establish future R&D centers, where talent can be sourced from, and assess which locations have the potential to disrupt/augment existing centers. What? 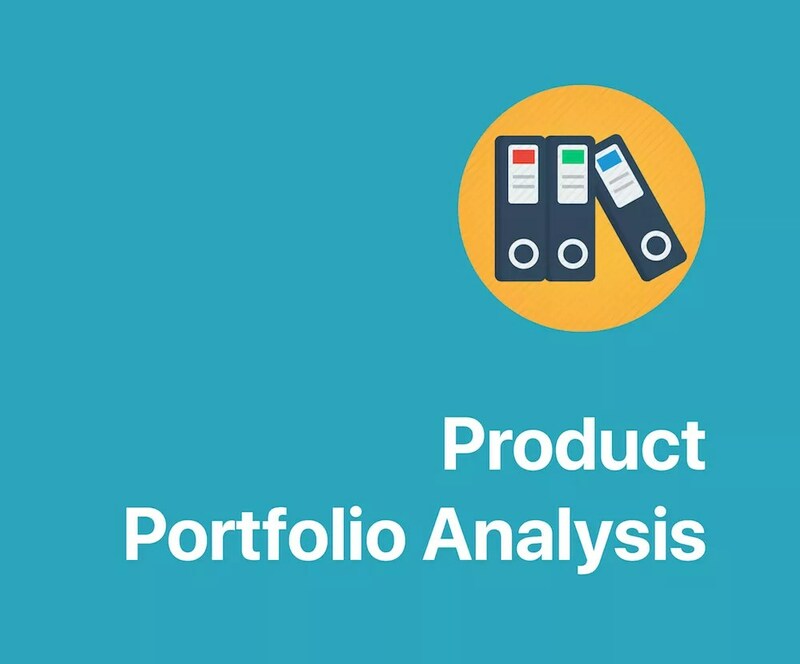 Analyzing different product groups across business units. How? By using a framework-driven approach that outlines how products are aligned and need to be prioritized. Two parameters – Strategic Fitment and Operational Readiness. While the former considers input criteria such as revenue distribution, future growth, client business dependency, and nature of client, the latter considers product complexity, process, talent required, structure and interdependency. Why? To facilitate informed and logical decision-making on how to rebalance the globalization of products and to identify the levels of risk associated at a product or business unit level. What? Mapping of skills required to enable the 5-10-year technology roadmap defined by the organization. How? By defining and assessing the availability of current skills, existing functional/technical competencies across locations, and evaluating the future needs that inevitably arise. Why? 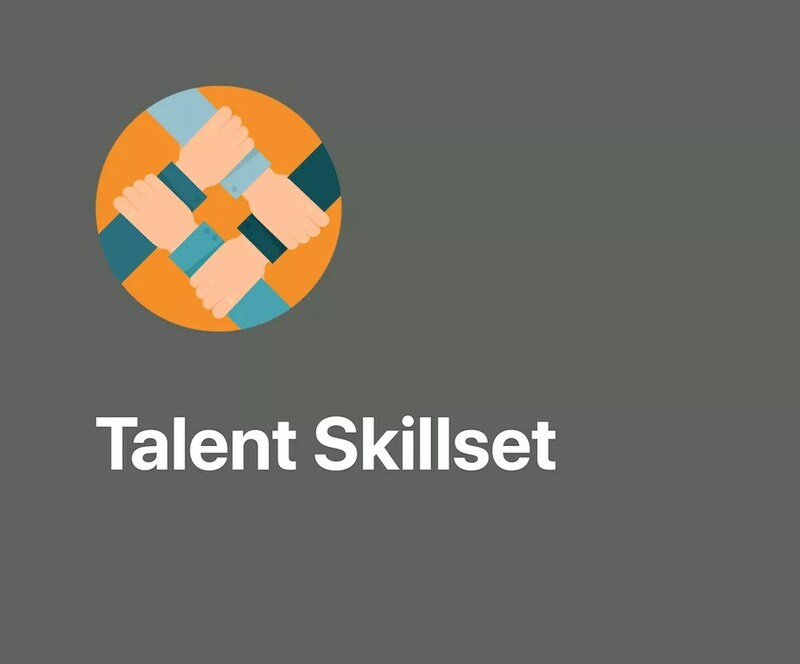 To identify the skillset requirements and actual/potential gaps and to make decisions on what percentage of talent to upskill and how much to hire/partner. What? Evaluating the efficacy of different globalization models – to setup a center or leverage partners in a BOT or Captive model. How? By selecting what kind of work will be globalized (core or context), what is the expected outcome from this, and what is the cost rationalization/value created. Why? To focus on core functions/products and drive either top-line value or bottom-line value for the organization. But organizations need to keep in mind that one size does not fit all. Each company is unique as the need being addressed, market segment of focus, and dependency on technology, vary widely in each case. However, a methodical and templated approach towards a robust Global Engineering Strategy will enable companies to have a product innovation roadmap in sync with their business goals. It also helps align with the ever-shifting market forces, and keeps organizations agile, lean, and innovative. Companies that navigate and respond to the dynamic market motions do so by outlining a robust global engineering strategy. Here's why it's imperative.